I’m overwhelmed! There’s so much information online! How do I know if I’m getting the best value for my money? These are the questions we hear every day at Expedia CruiseShipCenters. Our desire is to help make vacation planning easier for families because they’re right – the choices online ARE overwhelming and it always feels like there’s a better deal out there somewhere. 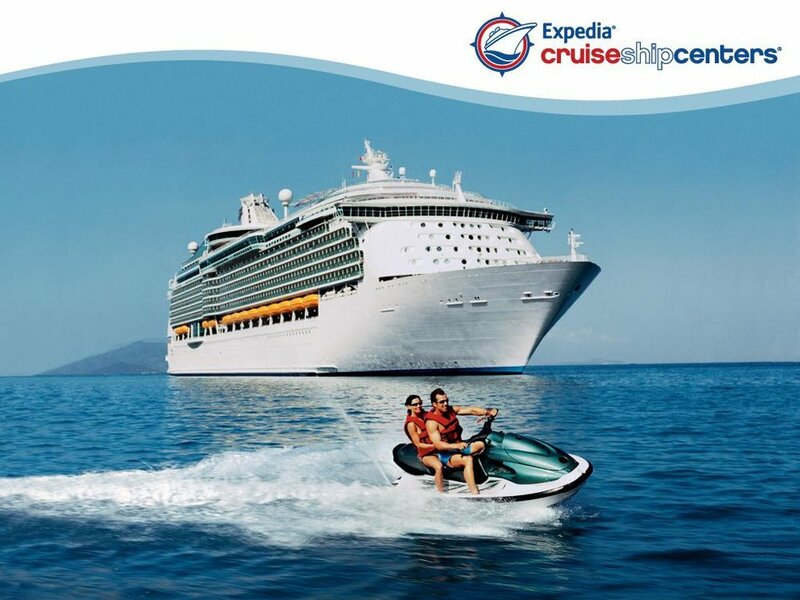 At Expedia CruiseShipCenters, we offer all the advantages of Expedia exclusive pricing with personal concierge-level service offered by our vacation consultants who are provided with extensive training which allows them to become navigators of spectacular vacation experiences. We offer cruise vacations and much more at our four retail locations across metro-Atlanta (Roswell, Alpharetta, Sugar Hill and Lawrenceville). Customers can choose from numerous vacation possibilities over land, sea and air, including customized trips, coach & rail tours and insurance – all at Expedia prices. In addition to the research and booking features available on our local website, our team of personal vacation consultations are available to meet in person, through email or over the phone, so customers always have the freedom to book when, where and how they choose. New and experienced cruisers are invited to join us Tuesday, January 24 at 6:30pm at our Roswell office at 725 West Crossville Road. Carl Crews from Celebrity Cruises will be on hand to offer cruising tips and tricks to get the best value for your money as well as information on Celebrity’s updated itineraries and ships. Call 770-415-1030 or email roswell@cruiseshipcenters.com to RSVP. Mention “Local Life” when you call and we’ll give you a special gift when you arrive for our event on January 24 and we will enter you in a drawing for a free cruise! Don’t let planning your family vacation be overwhelming. When you let us take care of the planning details, your vacation starts before you even leave home. For more information or to research vacation options, visit www.cruiseshipcenters.com/Roswell or call 770-415-1030.